our hair is to avoid over thinking about it, because the more you stress the more hair you'll loose. There are thousands of treatments and products out there that promise to revive your hair's life but honestly there's nothing better than natural products which are good for you and for the environment. Kendi oil is used widely used for hair massage and conditioning. It penetrates through our hair strands promoting hair growth. 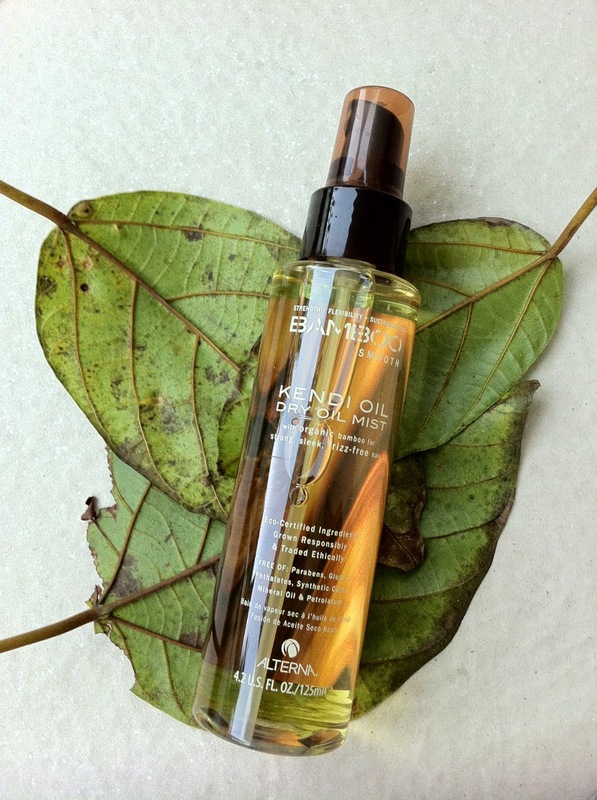 Massage lukewarm Kendi oil on your scalp, leave it for 6 to 8 hours. 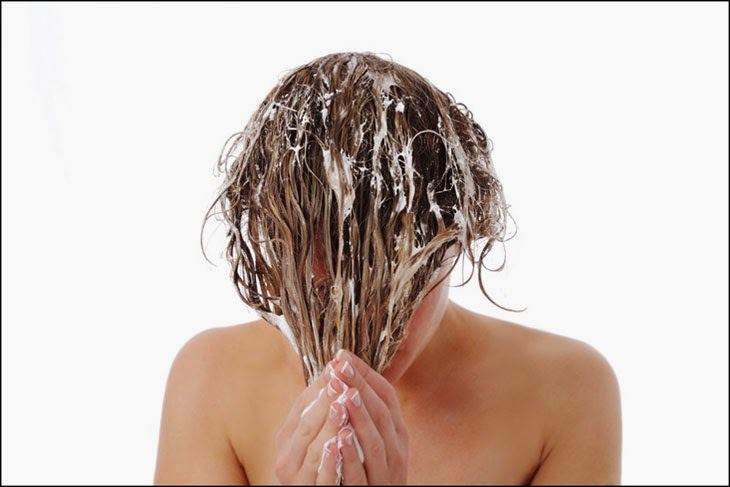 Wash your hair off with a gentle shampoo for best results. Try a Potato Hair Mask What? You are probably thinking: "How on east will a potato help my hair grow longer? "A potato hair ask it is really easy to make yet the results are amazing. To make one just place three potatoes in a juicer and extract all of the juice. Then, you must add that to 1 egg yolk, a little bit of water, and a teaspoon of honey. Take this mixture and apply it to damp hair. After waiting for 30 minutes, wash it out gently with warm water. We all now how smelly they are but they are highly effective on helping hair growth. Onions have rich sulfur content in them. When applied on the scalp onion juices can improve the blood circulation to the scalp. Sulfur also improves the production of collagen tissues which is necessary for the growth of hair. Hair grows from the hair follicles in the scalp and increased blood supply to the scalp brings better nutrients and nourishment to the follicles and promotes hair growth. The sulfur content in the juice also has anti-bacterial properties and prevents the growth of fungi and bacteria on the scalp which reduces the chances of losing hair due to these infections. 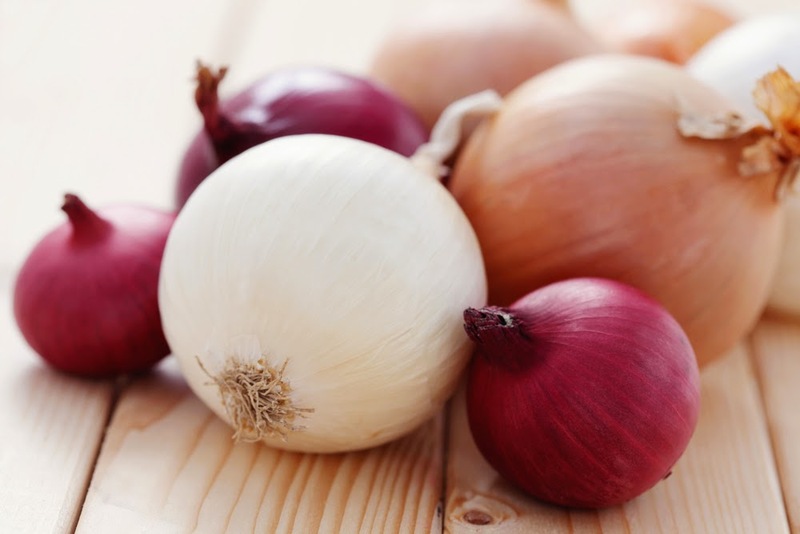 Onion juice increases the strength of the hair and prevents thinning and breakage. You can achieve improved volume to your hair by regularly applying the onion juice on the scalp. If you are like me and are a little on the fence to applying onion juice to your hair you can try including it on your recipes and salads, it will not act as fact as the hair mask but you'll get some results. 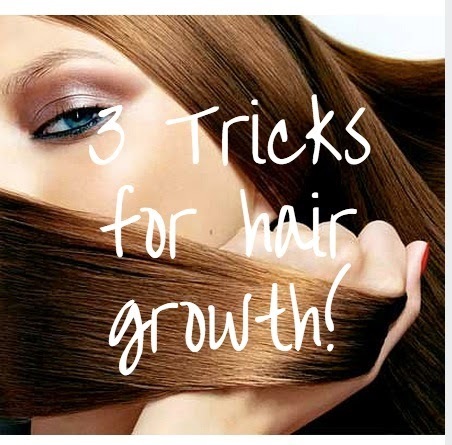 Do you have any tricks for hair growth? Please let us know in the comments section!